KW Luxury Homes International was founded with the vision of becoming the luxury homes real estate company of choice. That means always putting our customers’ needs first, and having the integrity to do the right thing, every time. It’s quite a legacy. One I’m proud to be a part of. 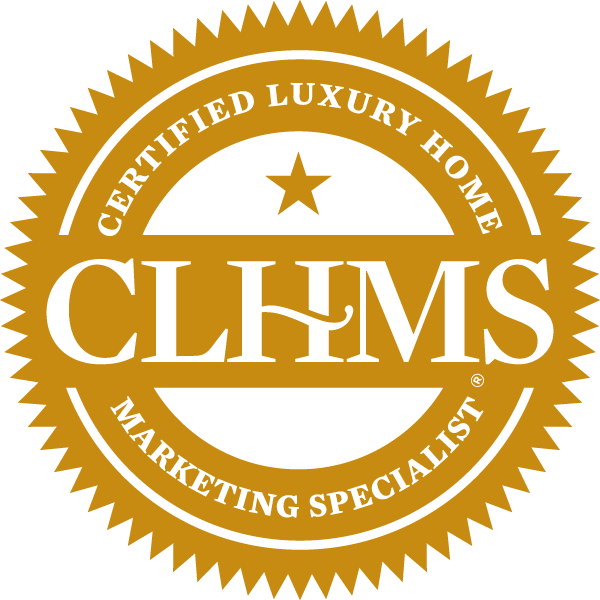 It’s reflected in my commitment to providing Luxury Home Buyers with an uncompromising level of service. In my meticulous attention to detail. In my unyielding demand of the best from myself and for my clients. A luxury property requires an agent with a specific expertise, a robust network and a commitment to deliver top dollar. When you choose to partner with me, you can expect all of these credentials and more, along with a dedication to serving you at the highest level. From initial consultation to closing, I am committed to providing a seamless experience for you. That means serving you at the level that you anticipate and deserve, handling every detail and making certain the sale of your property is smooth and effortless. I recognize that, above all else, what matters most is earning your trust by delivering on your expectations. That includes anticipating your every need and, most notably, working tirelessly to deliver top dollar on the sale of your property. Most agents simply list homes. I employ a best-in-class marketing strategy that ensures your property gets the attention it deserves. Experience, along with a comprehensive market analysis of relevant properties, has informed the key components of my strategy and will allow me to target buyers interested in exquisite homes such as yours. Anticipate excellence. You deserve it. Licensed in RI & Ma.